I just wanted to e-mail and tell you i had an amazing experience with going to the site posting my question and one of your employees getting back to me ASAP. They also explained everything thoroughly to where i purchased the Gulfstream HE110RA for my above ground 15x24 pool. I have to say this pool heat hump has been AMAZING! Living in NJ w/ our crazy weather this thing has made daytime and nighttime swimming a joy for myself and for my children. in fact as i write this i just purchased the Cover from the site as well. Thank you for everything! The Aquacal heat pump was recommended by poolheatpumps and in my opinion it is a very efficient and quiet unit. We were amazed at how well it maintain the temperature that we set it at. I would highly recommend this company. When it comes to choosing the right pool heater we know it can be confusing. 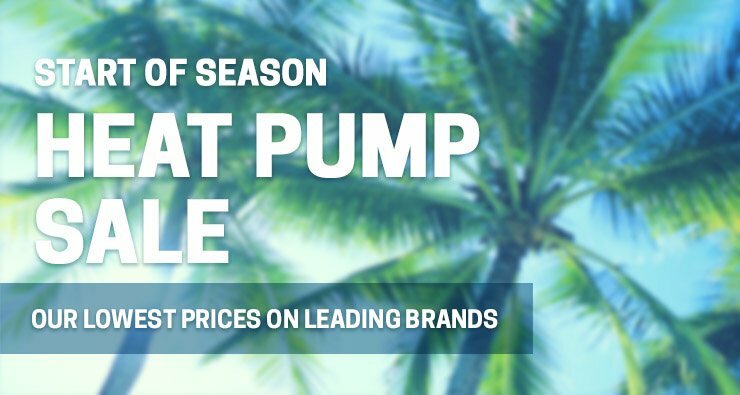 We are here to help guide you to choose the highest quality heat pump from some of the most reliable manufacturers that will give you the highest savings in operational costs and will give you and your family many years of warm water and happy pool experiences. 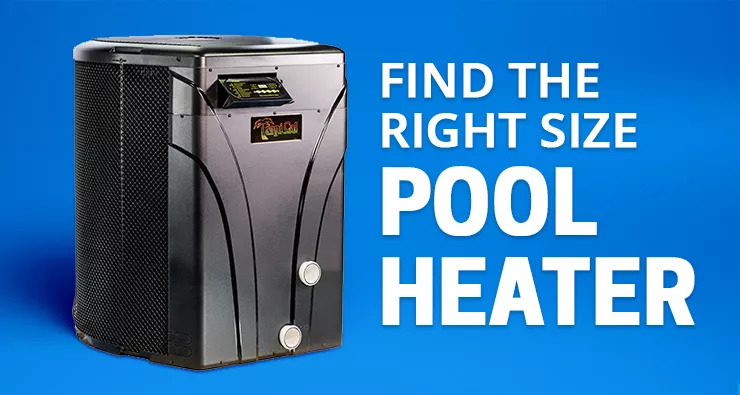 Poolheatpumps.com carries a variety of pool heating methods available in a full range of capacities and models at the best prices. 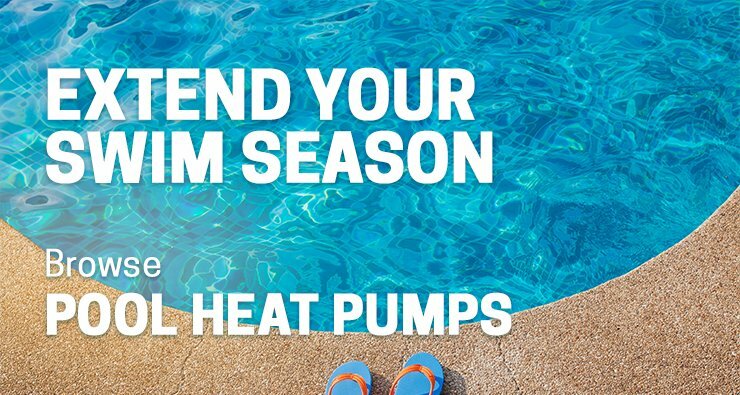 From natural gas pool heaters, propane gas pool heaters, heat pumps, electric pool and spa heaters and solar pool heaters to help make your pool water temperature comfortable any time of year. 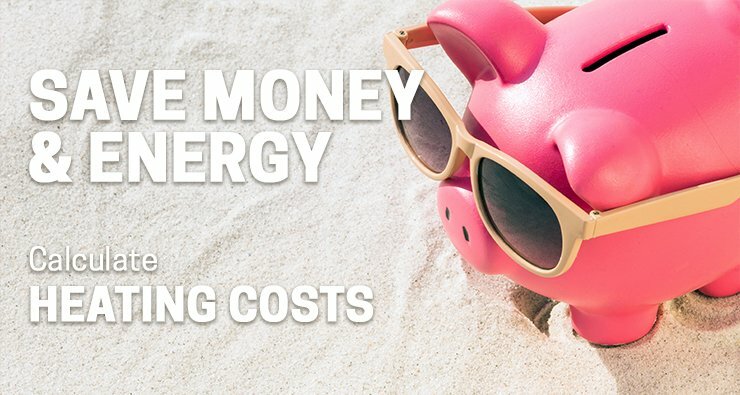 If you would like assistance estimating and comparing heating costs for different heating methods, our professionals can assist you. 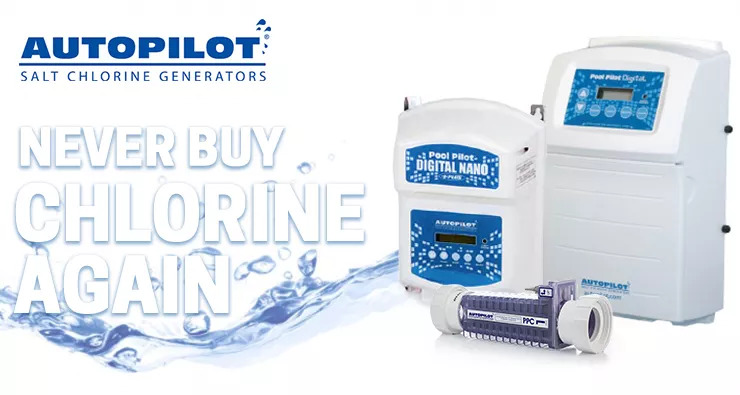 Call toll free 1-800-741-9956 to speak with an expert to discuss your preferred swimming temperature and usage patterns, or get a free pool analysis online. An expert will evaluate your pool size, pool environment and other performance factors and provide a customized analysis that will show your recommended heater size, costs and savings.